I’m always on the lookout for beautiful bookshelves. 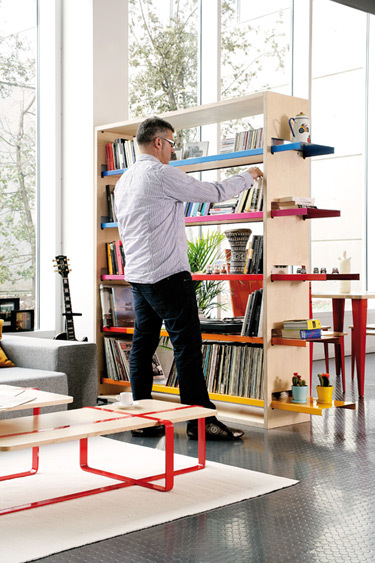 In fact, I have a whole style board on Pinterest devoted to the humble shelf – my shelving dreams yo-yo between installing a library wall or making one perfectly lovely stand-alone designer piece the feature in a room. 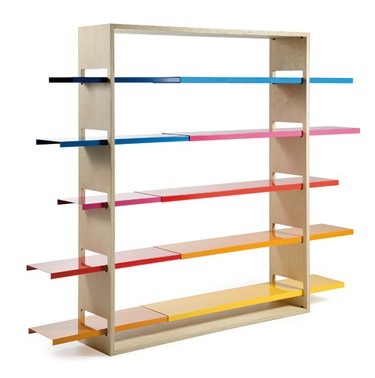 The Sunset bookshelf by Spanish design house RS Barcelona certainly ticks my ‘perfectly lovely’ criterion. 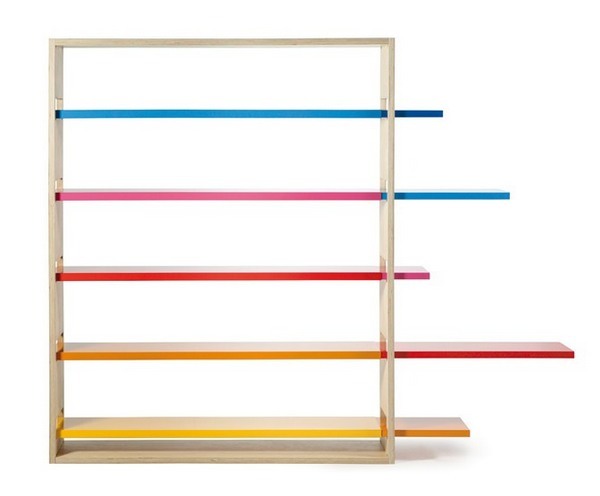 Using a rainbow of warm sunset hues, this stunning bookshelf is modern, fun and practical. 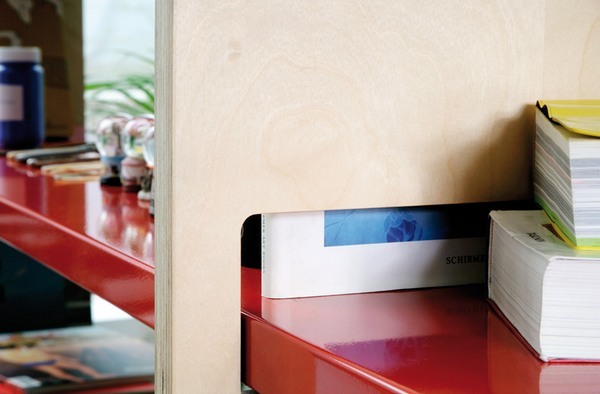 Here’s the best bit – clever telescopic shelves slide out horizontally, allowing you to adjust the space and balance of the colors. Wow. 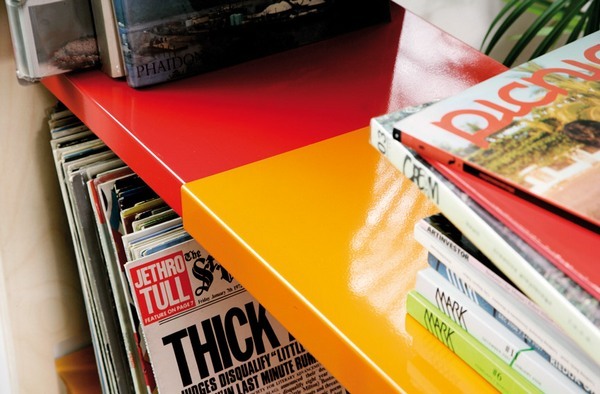 Sunset shelves retail for €2350 and can be shipped to Australia. RS Barcelona distribute via Kezu in Australia. Contact Kezu if you would like to see the ‘sun go down’ in your library!